A good night’s sleep. It is one of life’s pleasures if you can get it. My New Year’s resolution to be healthier overall includes cleaner eating (I have lost 10 pounds since I started this in November), less booze (not as hard as I thought it would be to decrease, I am happy to report), consistent gym workouts, doing what I can to reduce my stress and a consistent good night’s sleep. The combination of my newfound discipline is working! Friends and family are telling me that I look better, younger, fitter and more rested. 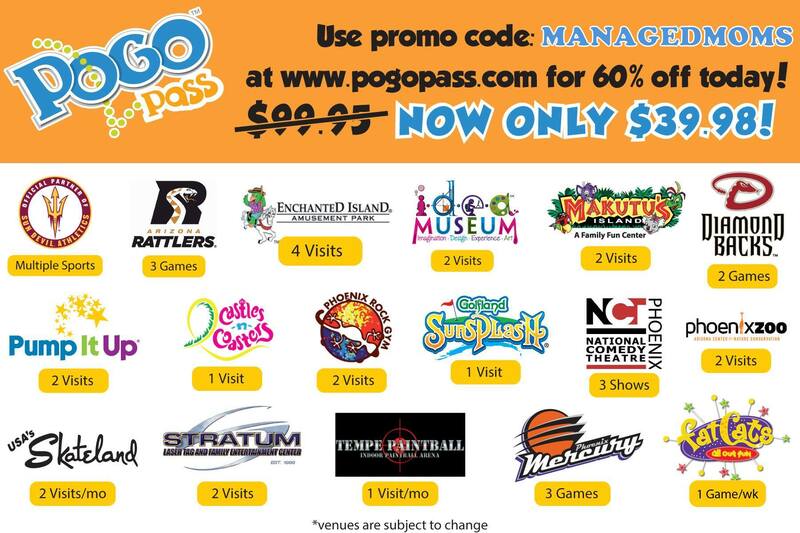 Woo hoo to that! 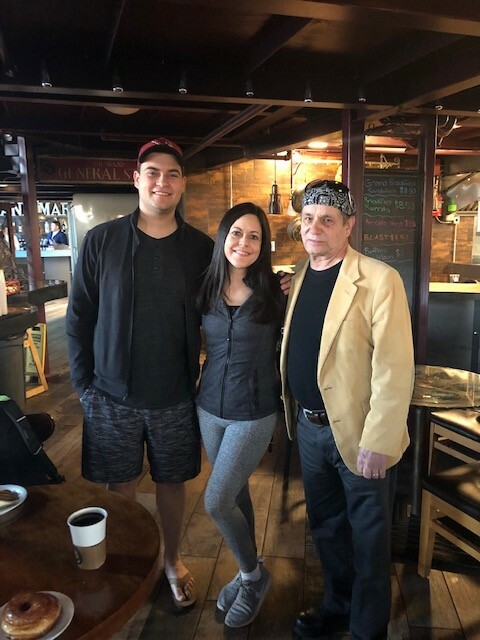 Taken three days ago with my son and my Dad and they both told me that I am looking healthier, rested and fitter. Yay! I love it! Especially the more rested part! Part of that is getting rid of the excess empty calorie sugar foods and drinks (here is where the decrease in alcohol comes in), regular workouts with my awesome trainer at my gym and better sleep with a consistent bedtime and a consistent rise-and-shine time, too. To put forth my New Year’s overall better health plan, I make sure to incorporate quality sleep as much as I can. So along with setting a sleep consistency plan on my smart phone, that alerts me each night to try to stick to my consistent bedtime, I also treated myself to a brand new sheet set by California Design Den that is also sold at Amazon. One thing I love about having a blog is that I get to review products. I try to stick to reviewing items that contribute to good health. Good rest certainly does that! 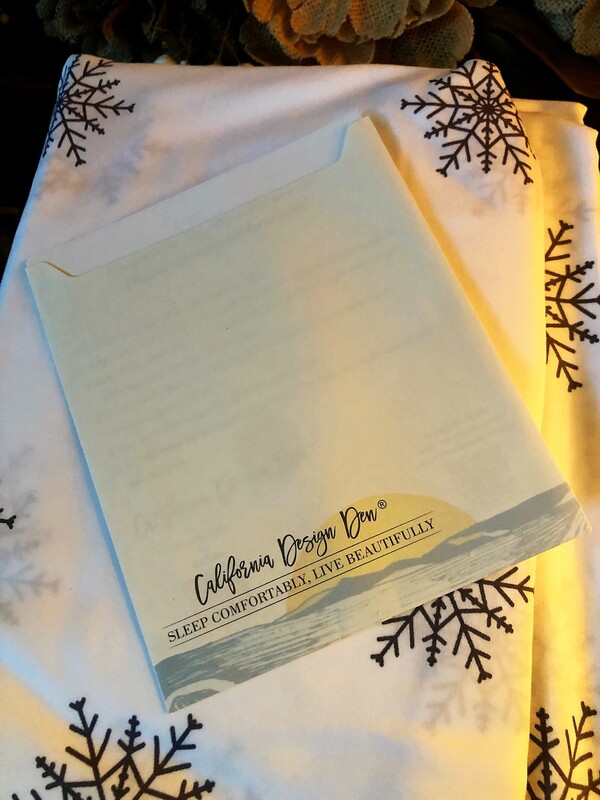 So when I received a request to review a sheet set by California Design Den, I readily agreed as this fit right along with my healthier lifestyle New Year’s resolution! 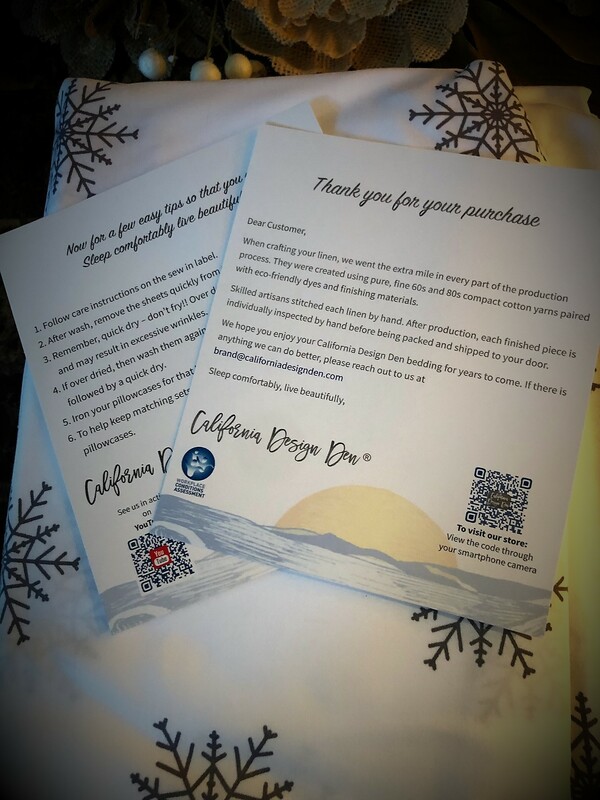 My new California Design Den sheets arrived with a thank you card and care instructions. Nice! 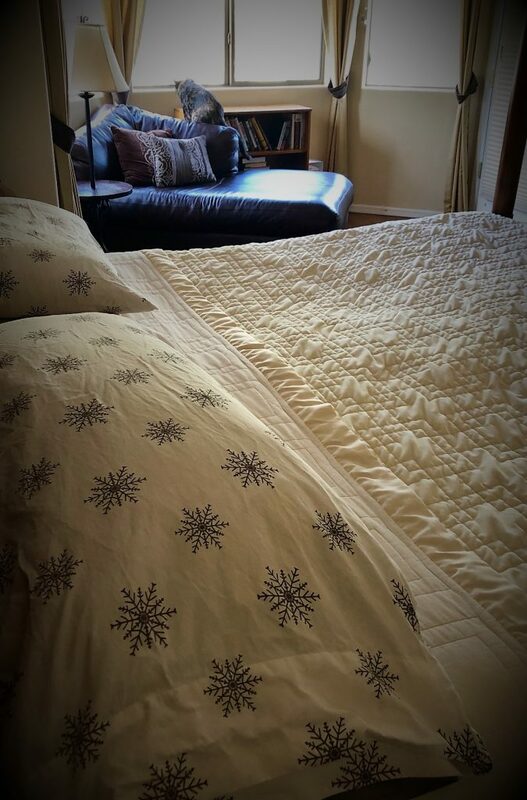 Upon arrival, I instantly loved the look and design of my new king-size sheet set! 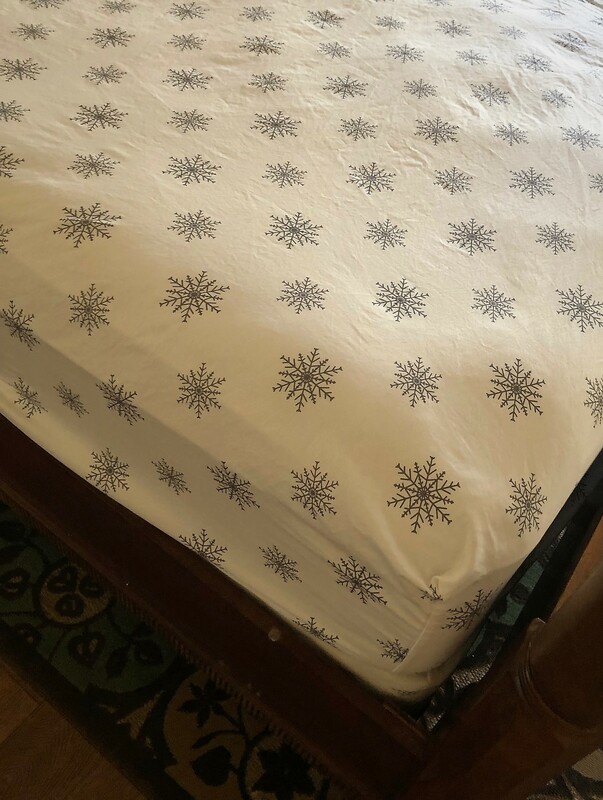 I also appreciated a nice tip from the company that suggested storing matching sheets together inside the matched set pillow case to keep it all together. Love that idea, which is also a space saver! 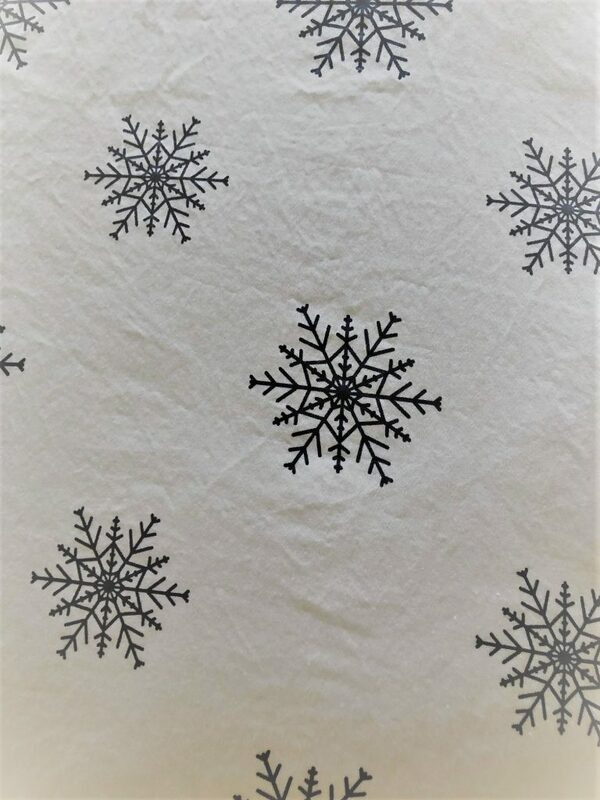 I especially like the pretty snowflake pattern since it is winter. The company has lots of great designs as well as attractive solid colors, too. After a quick wash and dry cycle, I was ready to make up a fresh bed with my new sheet set. The king size fit our California king size bed nicely and the pattern looks very pretty on our wood frame. I really love the clean, crisp wintery pattern. 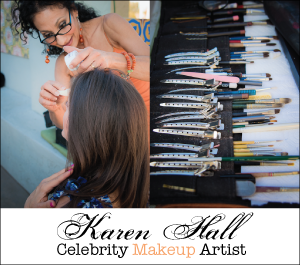 Be sure to check out the other designs offered at California Design Den. I was torn between the snowflakes design and the reindeer Mod Lodge Printed Pattern. I may have to order those next! However, I am very happy with my snowflake selection. 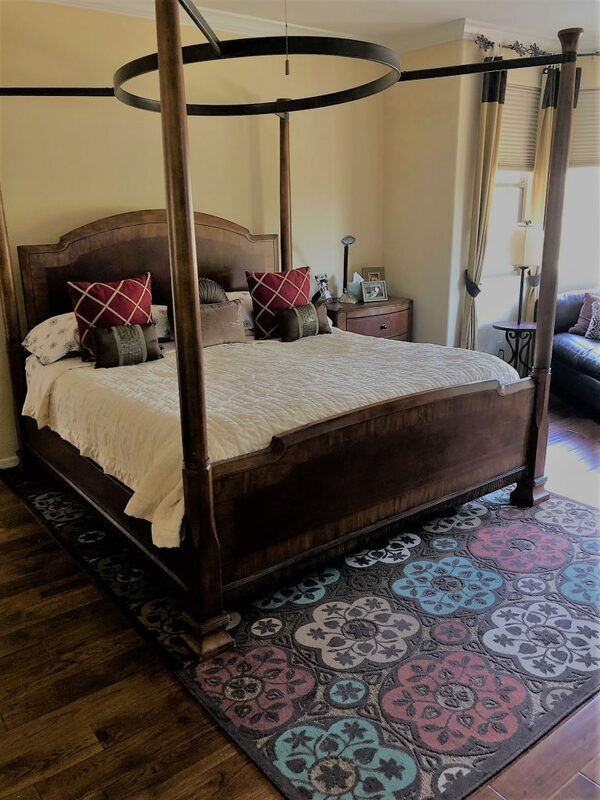 And the design looks great on the bed and in the bedroom and it is already so inviting, that I wanted to climb into bed and take a nap! Love the new sheets! The matching king size pillow cases are very nice, too. The kitty cat in the picture hasn’t made her way to the new sheets yet, but I am certain she will love the set, too. 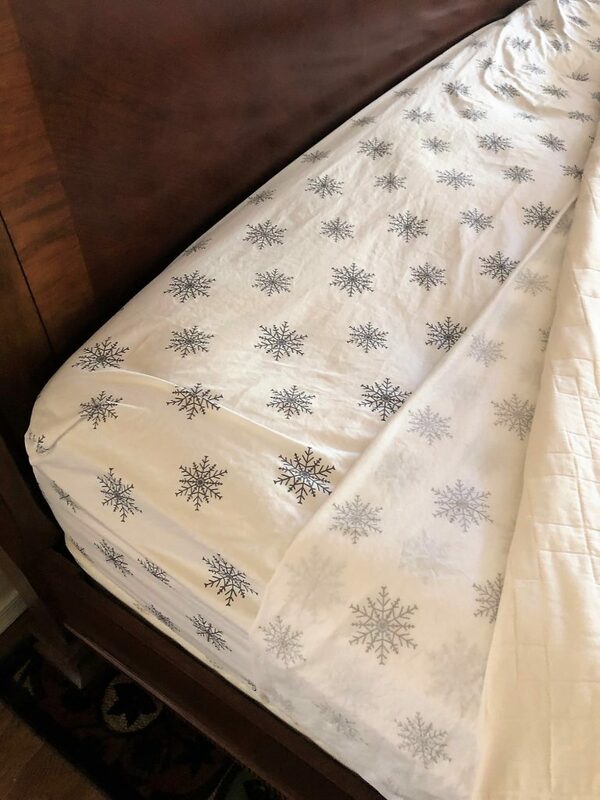 I am very pleased with how well the snowflake sheet set fits into my bedroom decor. And how did I sleep in the new sheets? Like a baby. With a 400 thread count 100% cotton Sateen material, these sheets feel great to lay on and to sleep on! I like that. Since the California Design Den sheets are made using pure fine 60s and 80s compact cotton yams and are hand stitched by skilled artisans, the quality is excellent. I slept comfortably and woke up feeling rested and ready to continue with my daily journey of living a healthier lifestyle! California Design Den sheets are definitely a part of my plan. I give California Design Den sheets a hearty and restful thumbs up! 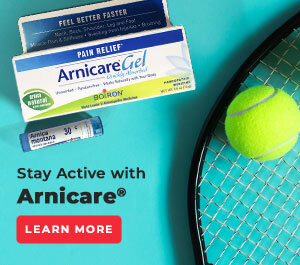 What are you doing to be healthier in 2019? 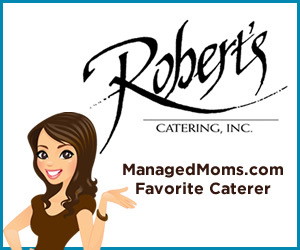 Share in the comments section as we love to share tips with each other on this blog. And treat your bed and yourself to a new sheet set by California Design Den. 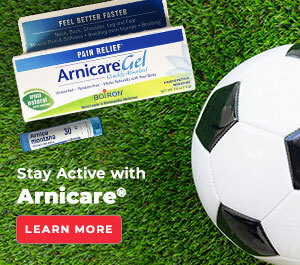 Get them at this link on Amazon. I am loving my new set! A big thank you to California Design Den for providing sample sheets for this review. I am very pleased with my new sheets set!